While I am not really a huge fan of Camping, I am a BIG fan of Glamping. For those not familiar with the term “Glamping” it is basically defined as Glamorous Camping. 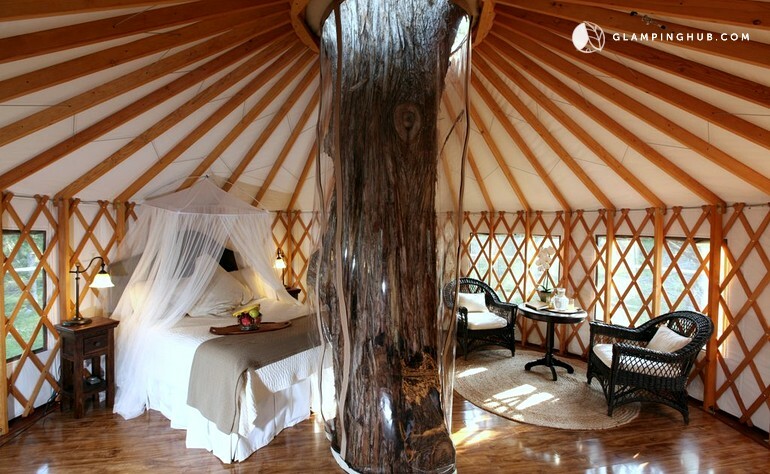 This can be made up of Yurts or Tents that basically look like Camp sites, tree houses, Camper Vans or Tipis. 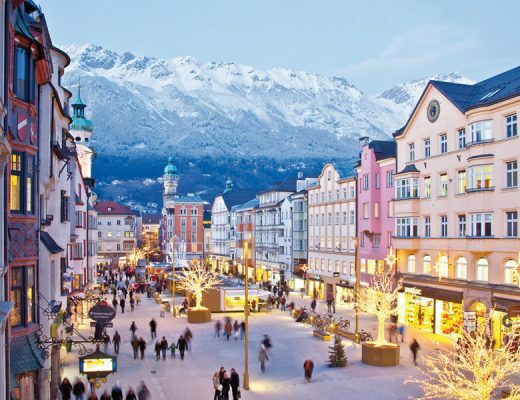 After staying at so many cool and interesting hotels over the last few years, I am always on the look out for new sites to source even cooler places to stay. I found myself on the website Glamping Hub and have fallen head over heels for all the dreamy places on their site. 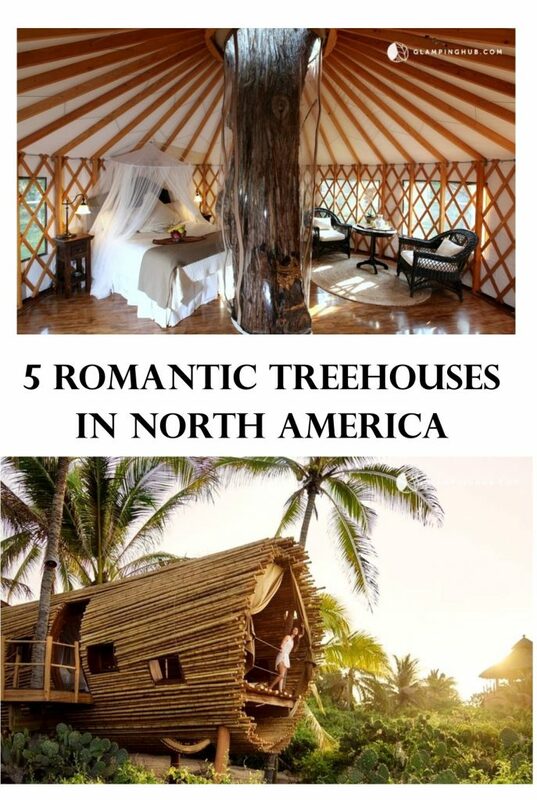 While I do love the idea of road tripping down the coast in a VW van and embracing my inner hippie, I found myself drawn to all the treehouses on their site. 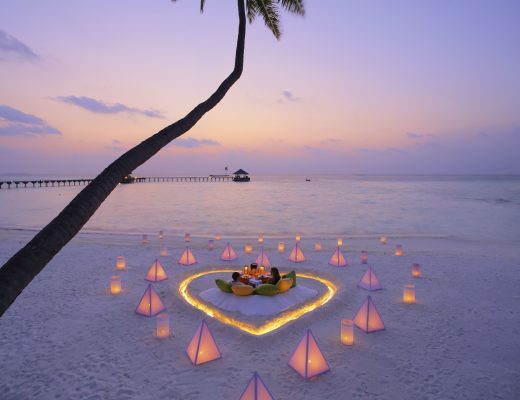 With Valentine’s day coming up, I couldn’t help but round up the most romantic looking ones that are somewhat close to home for a potential getaway. See also: How to drop subtle hints to your husband via your blog. 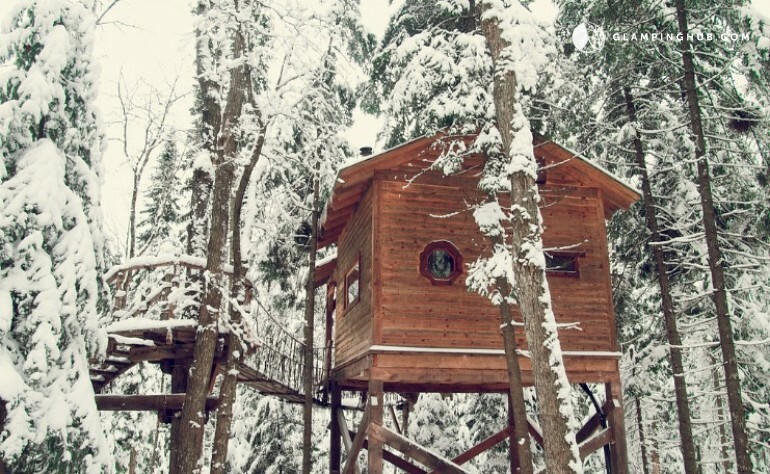 This treehouse located in Quebec is giving me all the winter feels! I can just picture being in cozy flannels drinking hot chocolate enjoying the view! 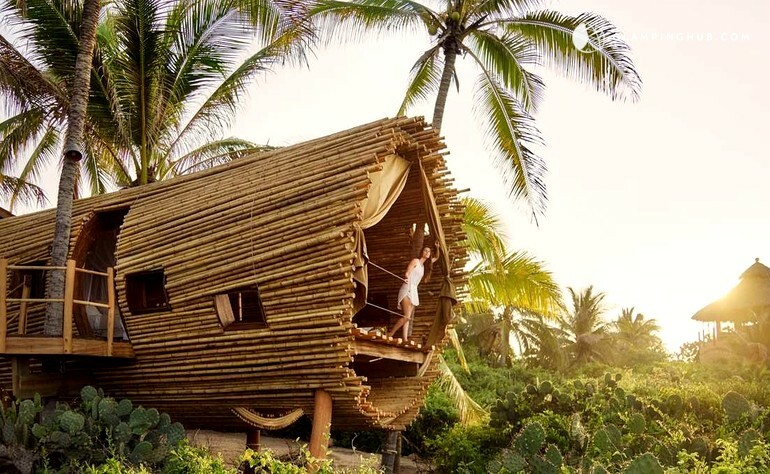 Out of all the treehouses in this list, this one located in Mexico is by far the most unique in terms of design. 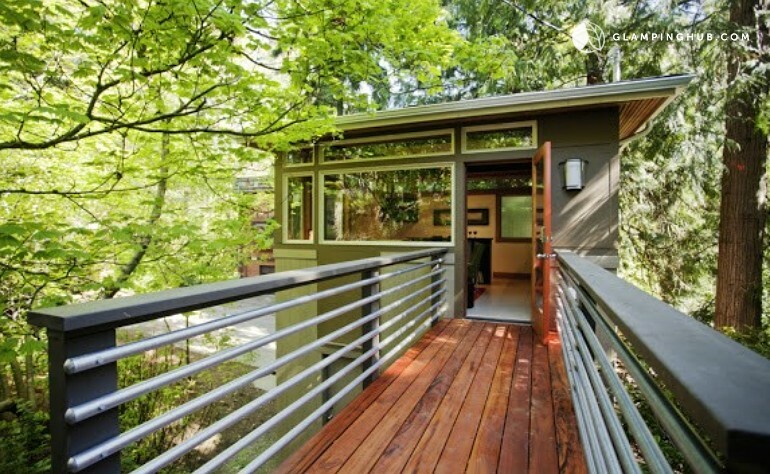 It is the modern take on the traditional treehouse and I am A-OK with that! Now let’s be clear- this isn’t your average treehouse! This is the most luxurious treehouse one will likely see in their life! 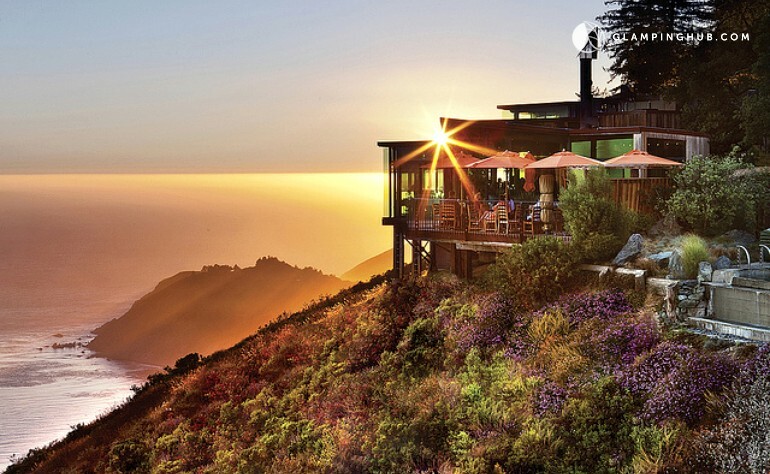 Not only is this perched up on the cliff of the Big Sur highway but it has amazing amenities like a pool, hot tubs and a 5 star restaurant on site! This place located in Texas literally puts the tree in Treehouse! With a big stump like this in the middle of your room, you are bound to feel like you are out there!